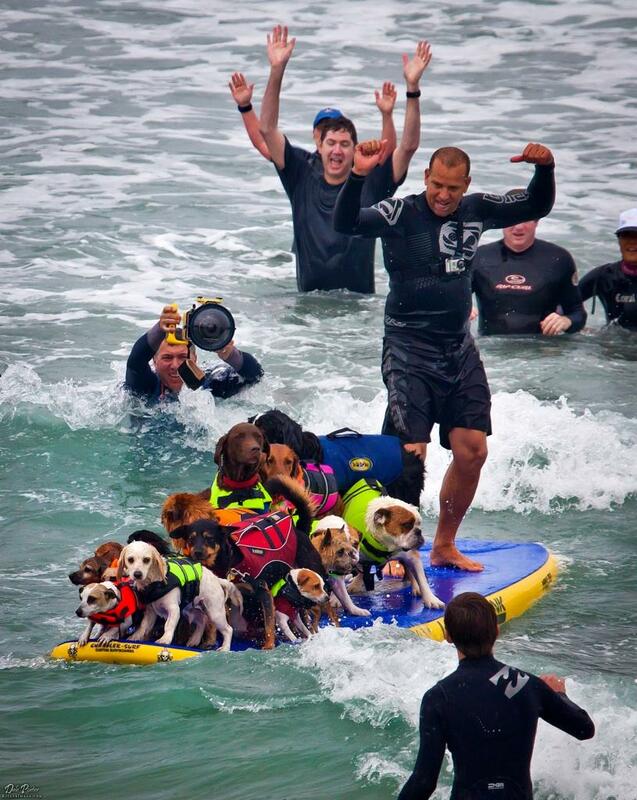 My buddy Pro Big Wave Surfer Scott Chandler, sets Guinness Book of world records for the most dogs on a surf board. If you look towards the rear you will see non other than one of our previous pups BigBulldogs.com CoCo. We love you CoCo.